Ashridge Trees DO provide mail ordering. 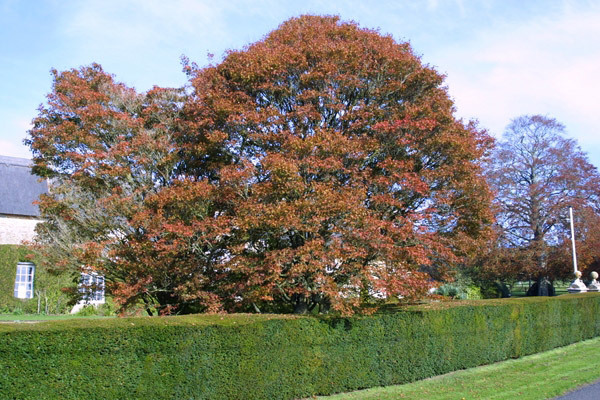 An online nursery supplying mail order plants, Ashridge Trees specialises in hedging, fruit trees, soft fruit plants and larger ornamental trees (up to 6 metres in height). Over 600 varieties - in up to ten sizes are grown and delivered across mainland UK to a wide range of wholesale and retail customers by next day delivery service. Hedging and Hedge plants, Ornamental Trees, Fruit Trees and Soft Fruit. Opening times The office is open from 9.00am to 5.30 pm and telephone enquiries are welcome - our advice is free!